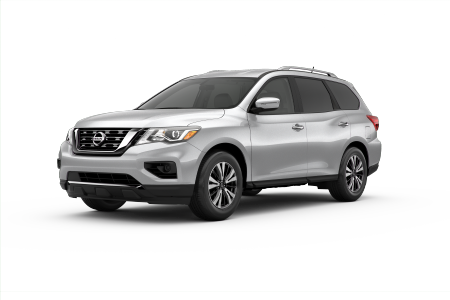 OverviewAt Beaver County Nissan, it's never been easier to drive away in a new or pre-owned Nissan vehicle. 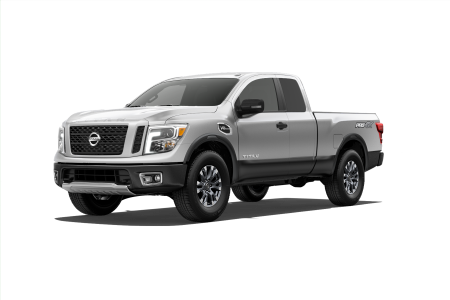 We carry an impressive inventory of Nissan sedans, trucks, and SUVs at our Nissan dealership near Ellwood City, Pennsylvania. 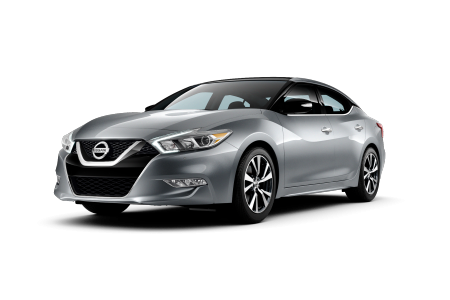 Hop into the driver's seat of the exceptional Nissan Maxima for a sport-inspired ride in a sophisticated sedan. 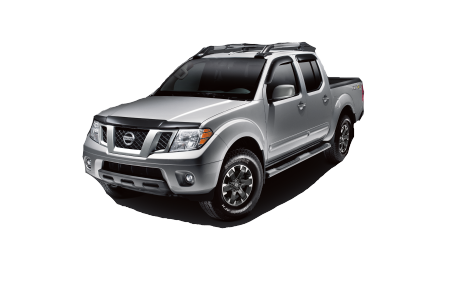 For a rough and ready pickup truck, test drive the attractive and capable Nissan Frontier. 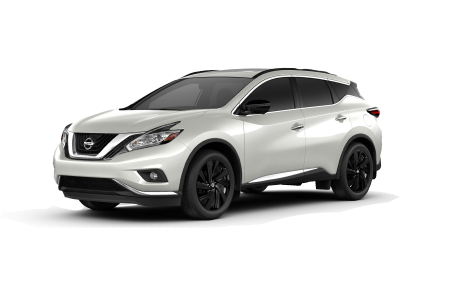 If you are searching for an assertive SUV with a forceful engine and convenient features, check out the Nissan Rogue SUV. 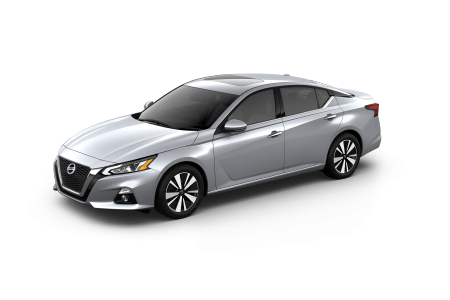 Visit our Nissan dealership to go for a test drive today! 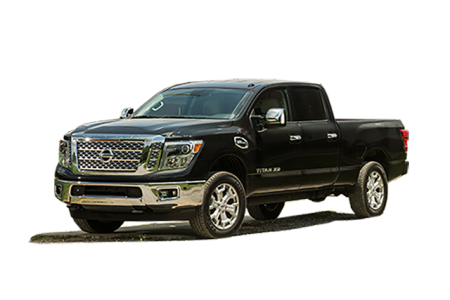 Lease a new Nissan model at your local Ellwood City, PA dealership. 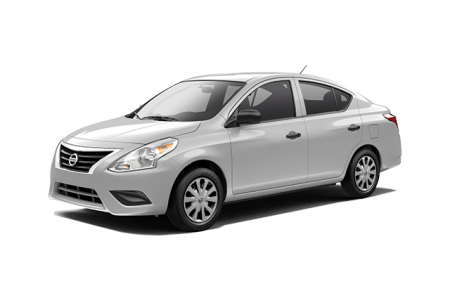 Let the professionals at Beaver County Nissan guide you through the car-buying process. 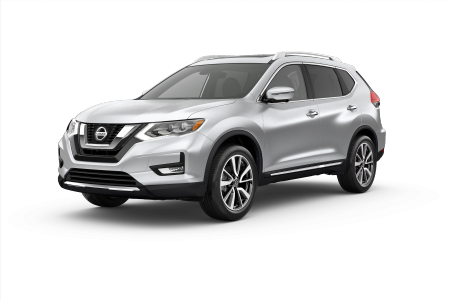 Centrally located on Constitution Boulevard, our Nissan dealership near Ellwood City, PA is convenient for our neighbors in Beaver Falls, Pittsburgh, Aliquippa, and everywhere in between. 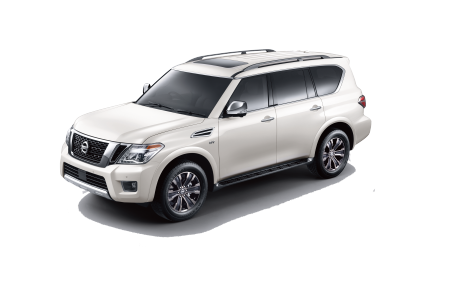 Our sales and finance professionals are here to help you find your ideal new or pre-owned Nissan car, truck, or SUV. Give us a call to get started! 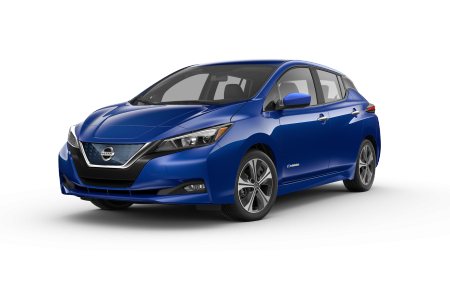 Schedule your next auto service or maintenance appointment at our Nissan service center near Ellwood City, PA. Our Nissan technicians receive factory training to ensure your vehicle is in excellent hands. 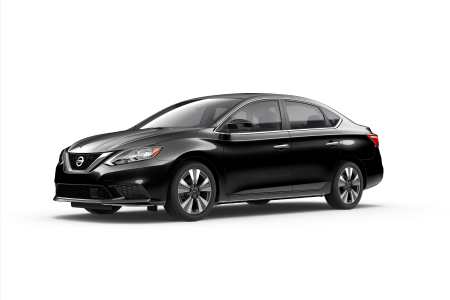 Contact Beaver County Nissan for your next oil change, repair work, or general Nissan service today. 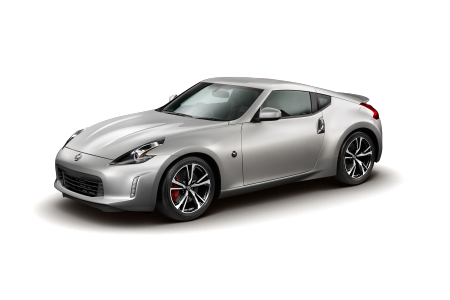 We look forward to helping you with all of your Nissan needs.